"We are so happy with the promotional video that Michael created for us, that we've already booked Momentum Studios in for additional projects. Michael really helped us craft our individual story in design as well as through direction on the day of filming. He was punctual and professional but most importantly, Michael was passionate about our work and was totally driven to create the kind of video we could be really proud of - So proud that you should check it out here"
"Working with Momentum Studios has been nothing but a pleasure. Michael is a genuinely creative, hard-working and passionate film-maker whose depth of knowledge ensures any artists vision can come to life." "Our experience with Momentum has been consistently brilliant. Michael is extremely talented, and has created high quality video projects for us time and time again. Michael is fantastic to work with, and the results have always exceeded our expectations. I would recommend Momentum to anyone." "Working with Michael Hardinge from Momentum Studios has been a true delight. He’s service driven, takes direction well and knows how to deliver on a brief, taking any feedback in his stride to fulfill our requirements and those of our clients. Highly recommended." 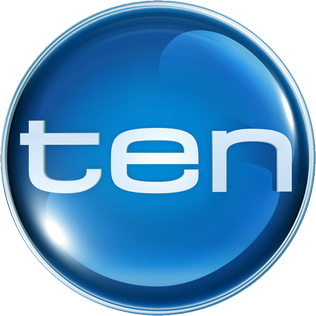 Want to see some of our work with the Nine Network, and other clients that we can't share publicly? Get in touch with us and we'll send it to you!